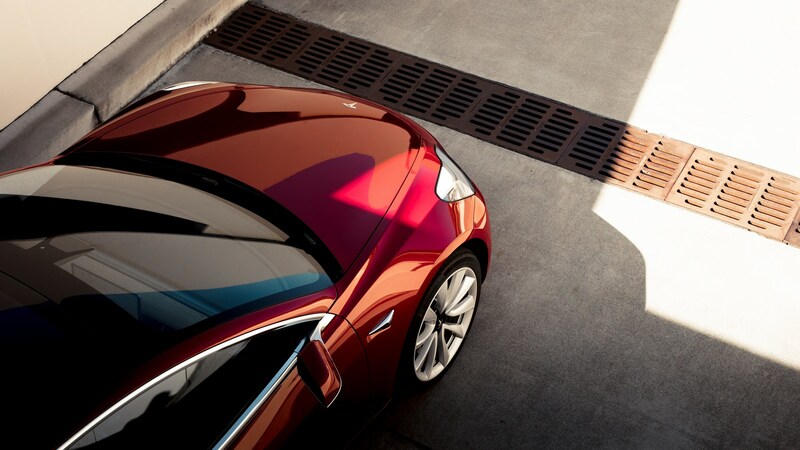 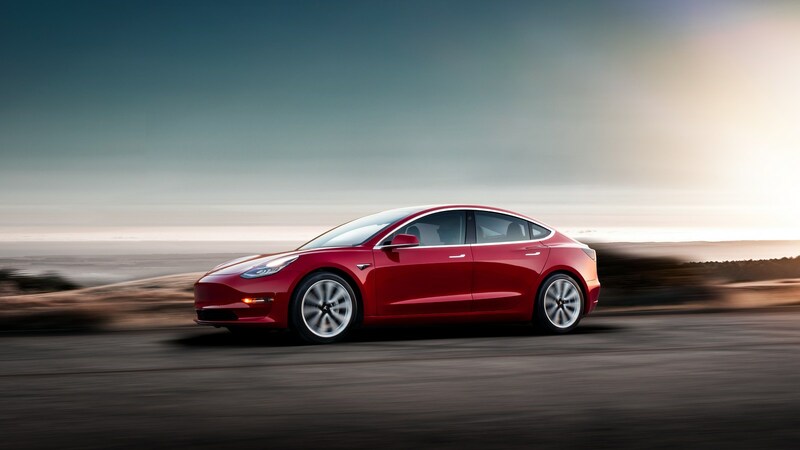 Tesla CEO Elon Musk recently said the company was in "production hell" but those problems seem to be getting better as the automaker has asked reservation holders to begin configurating their Model 3. 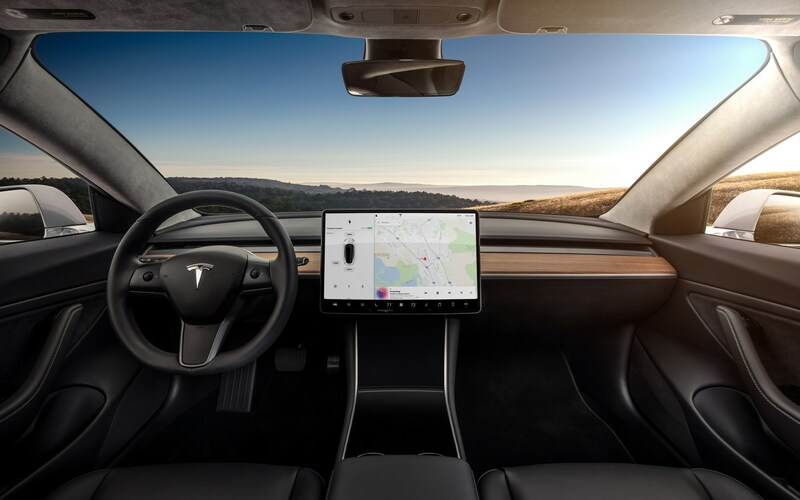 According to Bloomberg, a Tesla spokesperson confirmed the company recently sent out invitations to non-employee reservation holders to begin the configuration process. 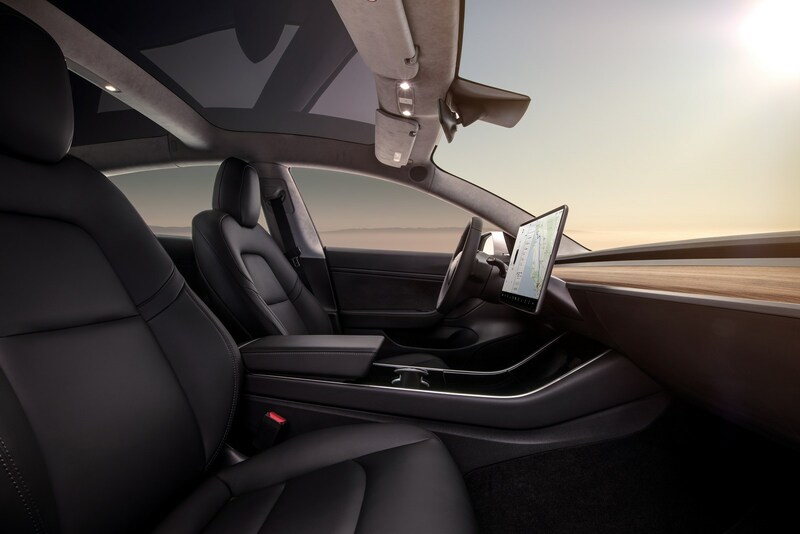 This is a positive development as it likely means the company has sped up production and is gearing up to produce vehicles for mainstream consumers. 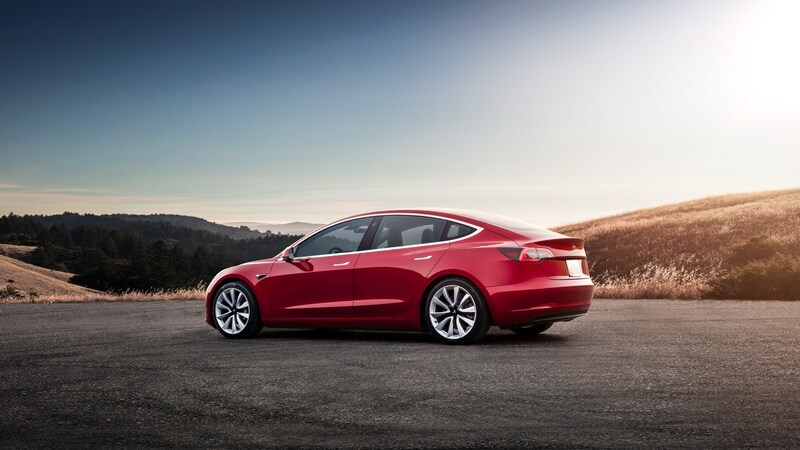 While Tesla had planned to build 1,500 units in the third quarter, the company was only able to make 260 Model 3s. 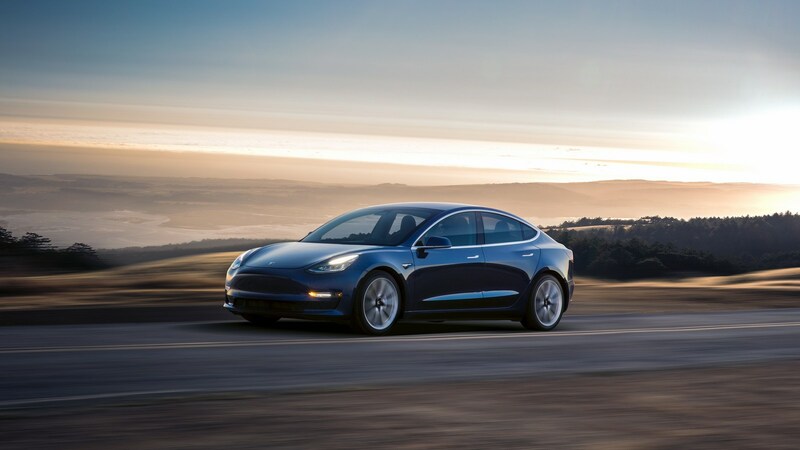 Furthermore, the first vehicles were delivered to employees and investors and not people who lined up at dealerships to place their reservations over a year and a half ago. 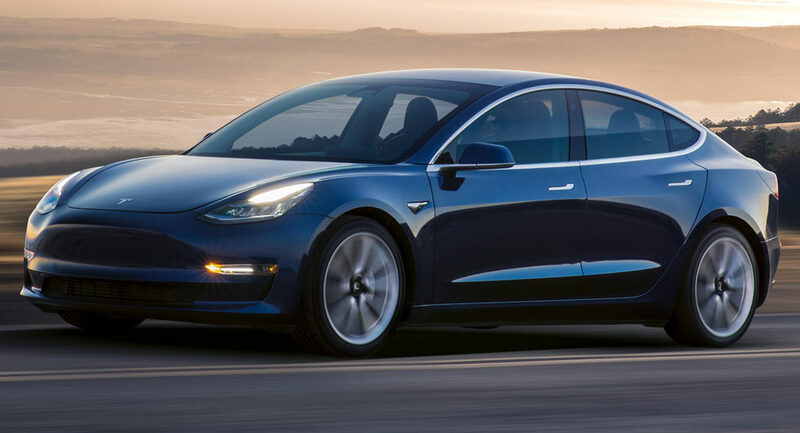 Thankfully the wait appears to be coming to an end for some customers as a member of the Model 3 Owner's Club recently received their invitation to build a car and the vehicle is slated to be delivered in four weeks.